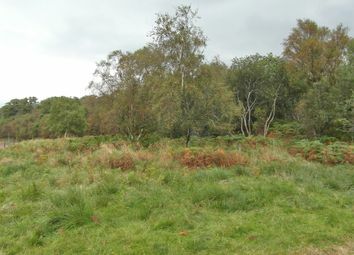 Enjoying a private and peaceful position in a picturesque rural location of great natural beauty, the subjects of sale present an opportunity to purchase a plot on which to build a permanent home, holiday home or weekend bolthole. 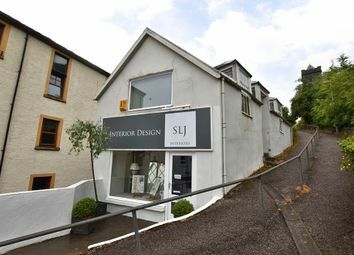 The sale of 6 Star Brae offers an exciting opportunity to purchase deceptively spacious commercial premises in the centre of the desirable West coast town of Oban. 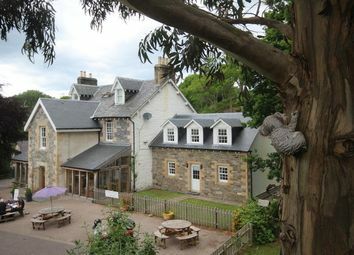 The flexible accommodation is arranged over three floors. 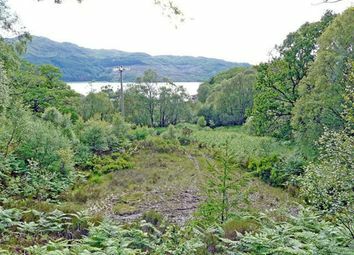 Good size building site set in a beautiful secluded rural setting close to the village of Strontian on the Ardnamurchan Peninsula. 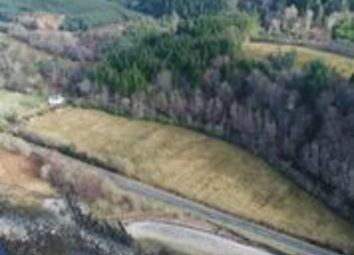 The site is set back from the main road and enjoys excellent privacy in a beautiful location. 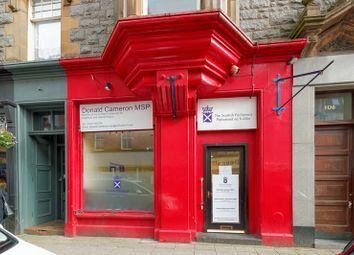 A versatile commercial unit set in the heart of the town which enjoys all year round trade. 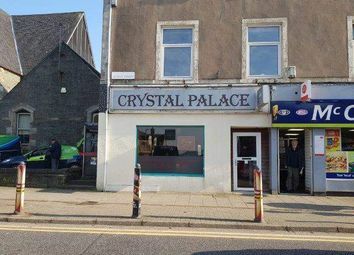 Suitable for a number of uses within a desirable trading location. Currently tenanted which will be assigned on purchase. 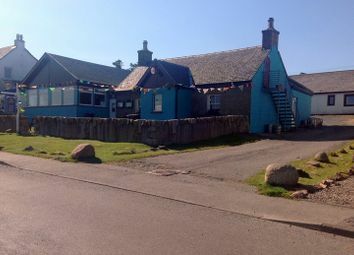 The premises comprise a ground floor restaurant unit within a 3 storey tenement building of traditional construction under a pitched and slated roof. 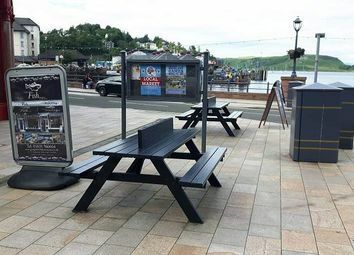 Internally, the restaurant provides a seating area to the front with kitchen facilities to the rear. 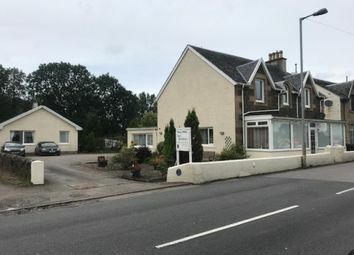 Asg Commercial is delighted to bring to the market this charming business located in a tranquil setting close to the thriving community of Acharacle. 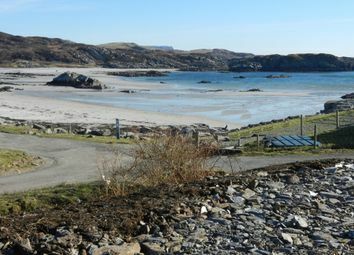 Includes 2 self-catering caravans each with 2 bedrooms and a family bungalow comprising of 3 bedrooms. 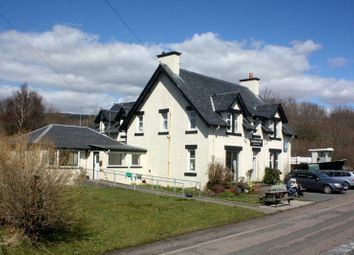 Situated near Lochgilphead, mid Argyll, The Horseshoe Inn is a charming Country Inn with 2 bars, restaurant, games room, 4 letting bedrooms, self catering cottage, owners flat and byre with development potential. 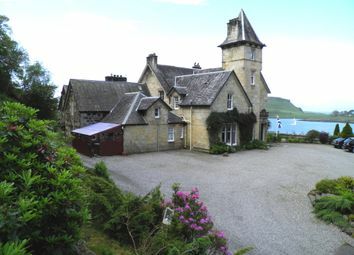 Asg Commercial is delighted to bring to the market this substantial 8-bedroom hotel in a unique trading location, offering superlative coastal views. 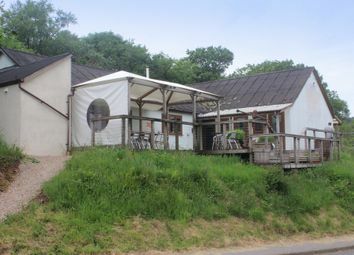 Includes a 2-bed owners' flat plus staff accommodation. 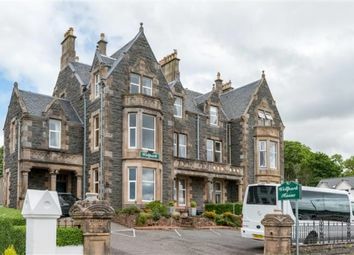 Asg Commercial is delighted to bring to the market this unique 5-bedroom hotel with flexible owners accommodation in a stunning coastal location in Oban. 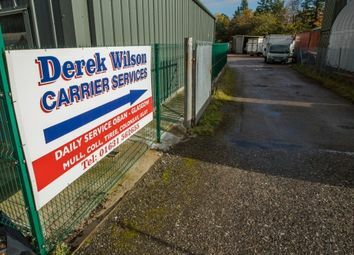 Undoubted potential for new owners to take the business to the next level of operation. 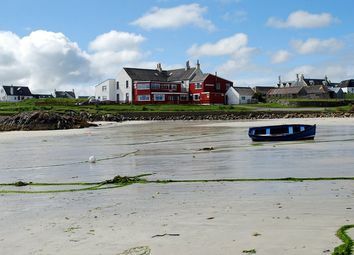 Asg Commercial is pleased to bring to the market The Keel Row, a popular and busy Inn situated on the popular Island of Mull with stunning seaward views. 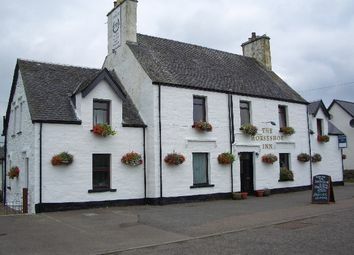 Well-appointed public rooms and trading areas. 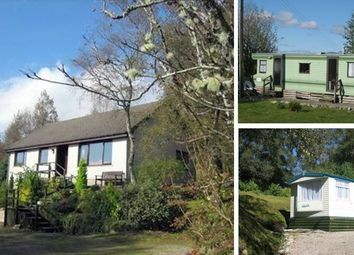 Attractive 4-bedroom bungalow owners accommodation. 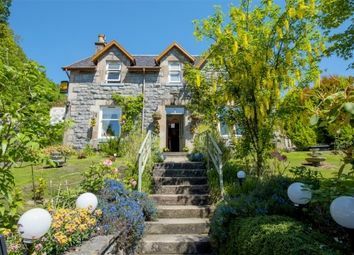 Asg Commercial is delighted to bring to the market this award winning 4-Star (stb) Victorian villa with spectacular views in popular tourist town of Oban. 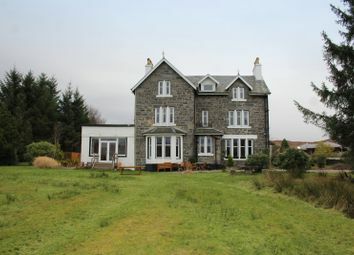 Trading 5 letting bedrooms seasonally. 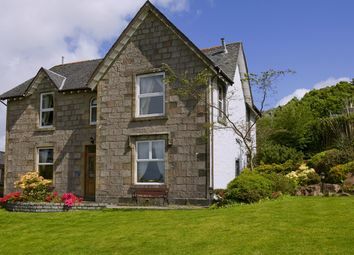 Includes spacious 3-bed owners' accommodation. 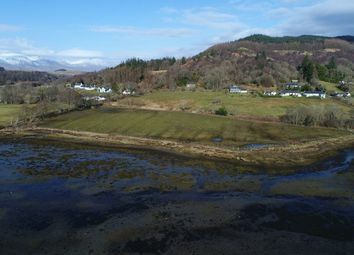 Asg Commercial is delighted to announce the sale of The Salen Hotel, a superb modern 3-Star (VisitScotland) Hotel with 3 letting bedrooms, 2 chalets letting rooms and a 2-bed self catering cottage in a majestic natural setting overlooking Loch Sunart.